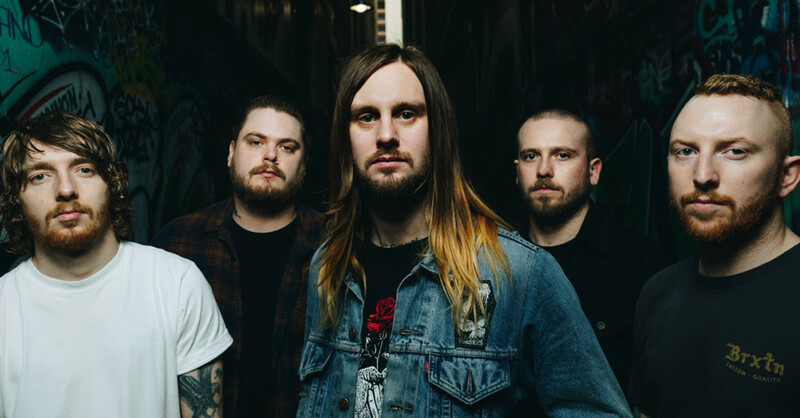 While She Sleeps have announced the release of an expansion of their 2017 album 'You Are We' with a 19-track special edition for July 20, 2018. The album features the original 11 album tracks, along with an additional eight previously unheard demos and lost ideas from the writing and recording of 'You Are We'. It also features alternative versions of ‘Feel’, ‘Silence Speaks’ and ‘Hurricane’, which were recorded at While She Sleeps’ gig at St Pancras Old Church in London last September. Speaking on the reason for releasing some stripped and unheard tracks, guitarist Sean Long stated “We feel that ‘You Are We’ demonstrated such a special connection between us and our fans so we wanted to give them the chance to receive as much content as possible from the campaign. We, even as a “heavy” band, have always had a strong love for acoustic and stripped backed songs so it made sense to finally realise some of our songs in this way. 'You Are We' Special Edition is available for pre-order now.